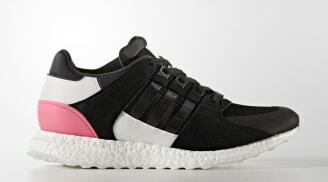 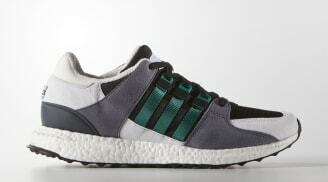 Adidas' Boost technology made its debut in 2013 with the release of the adidas Energy Boost. 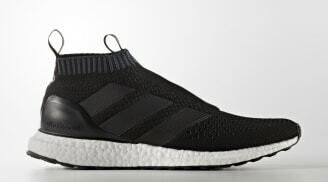 Boost technology is comprised of a NASA sourced TPU that was developed to provide the wearer with maximum comfort and energy return by removing the traditional EVA midsole in favor of thousands of small TPU pebbles. 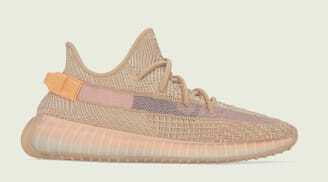 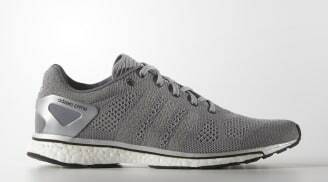 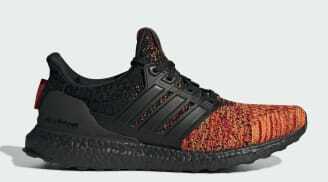 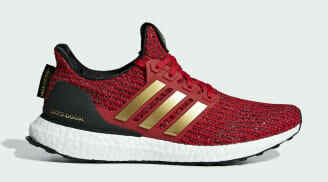 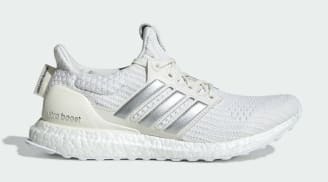 Building on the original Boost technology, adidas introduced Ultra Boost technology in 2015 which increased the number of TPU pebble count twice over its predecessor. 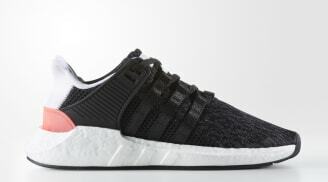 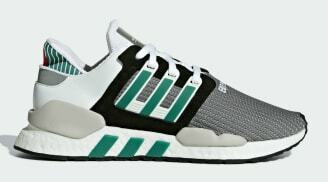 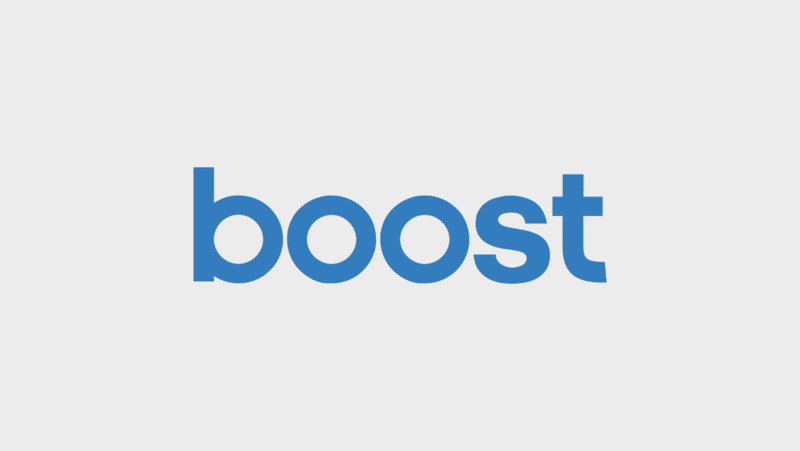 Today, Boost technology is used in several adidas sneakers which include the adidas Pure Boost, the adidas Ultra Boost and the adidas NMD.